for $254,900 with 4 bedrooms and 3 full baths. 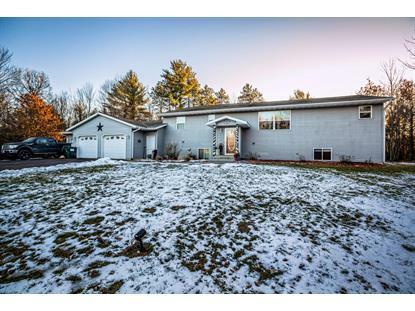 This 2,526 square foot home was built in 2004 on a lot size of 3.08 Acre(s). Your private serenity on 3+ acres is here! Good country living in a fantastic rural development, yet a short drive to town. 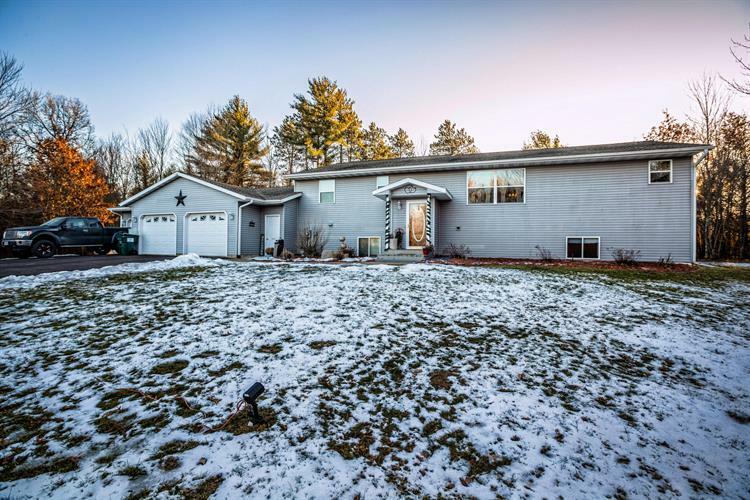 This property boasts an open living room/kitchen concept, main level laundry, private back porch, master suite, an 3-car attached insulated garage and fully finished basement with a wet bar for entertaining! 4th bedroom in basement non-conforming. Additional outbuilding with totally re-done floor for all your toys and firewood storage. Well-Maintained and move-in ready! Potential to purchase surrounding parcels of up to 6.24 acres.